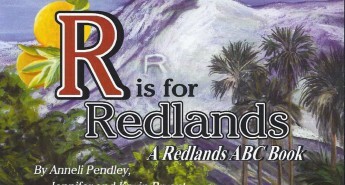 Situated at the southeast corner of Redlands, Herngt ‘Aki’ (“Rattlesnake’s House”) Preserve (sometimes formerly referred to as Live Oak Canyon Open Space) was acquired by City of Redlands between 2012 and 2015. More than 340 acres have been set aside for permanent conservation. Riparian habitat, grasslands, and coastal sage scrub-covered ridges and slopes dominate this property, which is home to the only wild oak grove in Redlands. 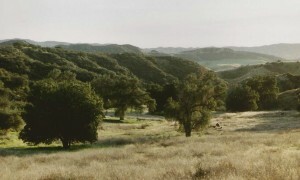 Saved from development by a combination of active and determined citizens who collected signatures for a voter referendum, a lawsuit, fee title purchases and a gift, Herngt ‘Aki’ Preserve has significant conservation values: wildlife corridor, wildlife habitat, signature ridges, scenic vistas, oak groves, passive recreational trails, and cultural/historical importance. 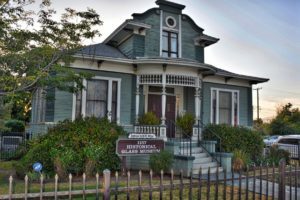 Through the January 2015 Interim Management Agreement with the City, Redlands Conservancy is tasked with protecting those values, the property’s natural resource assets. Tasks include weed abatement and fuel load reduction, determining and maintaining safe and interesting trails, maintaining existing fencing, enhancing native vegetation and removing invasive plants, and providing public outreach and education about the property. While the final trail layout and design is under consideration, the public is encouraged to use the existing trail system for hiking, birding, photography, casual bicycling, and horseback riding. The best way to enter the property is through Oakmont Park, at the juncture of South Lane and Sutherland. Dogs are invited, too, but only on leash. 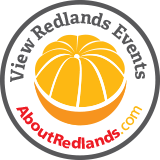 Redlands Conservancy’s Outdoor Ambassadors and other volunteers regularly monitor the land to deter illegal uses such as motorized vehicle use, dumping, campfires, paint ball battles, use of firearms, and removal of any plant, rock or animal. It takes a lot of work to protect this property and keep it safe and wonderful for its wildlife and human life. Herngt ‘Aki’ Preserve is truly one of Redlands’ Emerald Necklace gems. Click here to view an interactive map of Redlands Conservancy’s trails and driving tours, which includes the Live Oak Canyon Open Space.